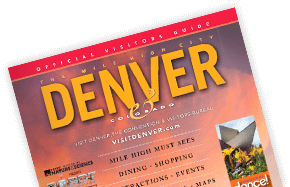 The Denver Planning Guide is the ultimate guide to planning your Denver product or group, with comprehensive listings for accommodations, restaurants, transportation, entertainment and more. Can't wait? Click here to download our virtual guide.